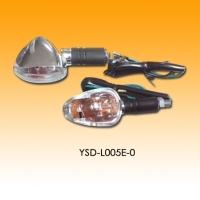 Serial: A73002; 1) Significantly lower power consumption and high light efficiency. 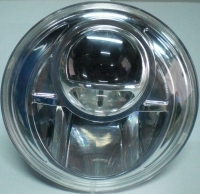 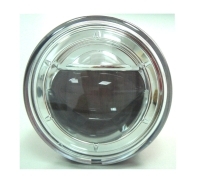 2) UV cut glass for headlight protection. 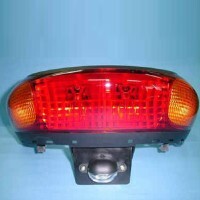 3) For off-road use only. 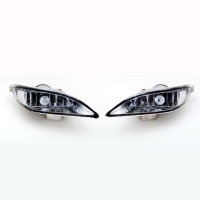 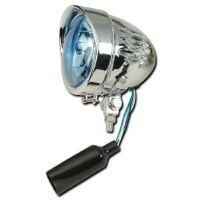 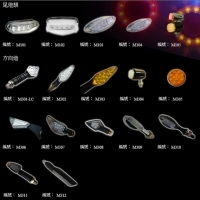 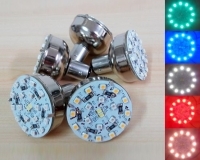 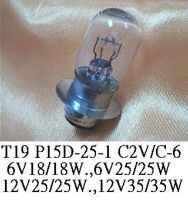 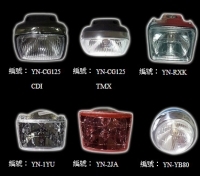 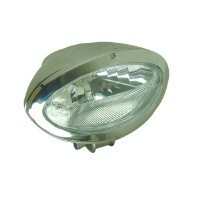 Serial: T 19; These bulbs mainly are equipped at the head of motorcycle. 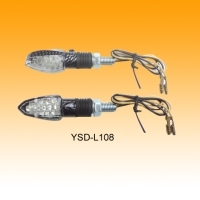 The voltage and wattage could be made upon customer`s requirements. 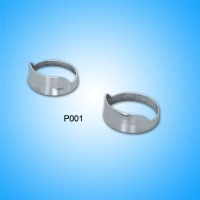 Serial: P1001; Products are CNC-processed. 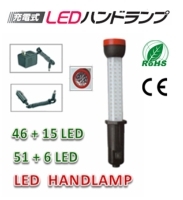 FOSHAN ADL LIGHTING CO., LTD.
LPC TECHNICAL ENTERPRISE CO., LTD.